When we anchor our awareness in our hearts we experience a deep sense of peace and well- being. We feel connected and supported by life. There is a wisdom within our hearts that is meant to guide us, that knows how to heal us. Yet so many people are unable to connect to this aspect of themselves because of all the layers of pain and self-judgement they are carrying. When we live in the mind, we are in constant struggle, insecurity and conflict. When we live through the heart, the wonder of life truly begins! We experience an abundance of joy, love, purpose and most of all self-acceptance. Come Experience The Transformative Power of Your Heart! 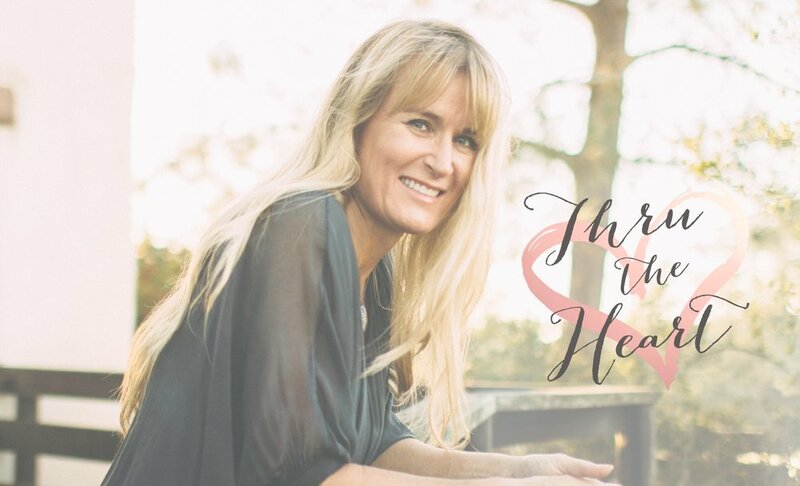 Thru the Heart founder, Danielle Hering, LMFT, utilizes three very effective methods for effective and lasting change. Danielle is an experienced psychotherapist, art therapist, spiritual healer and certified Pranayama Breath facilitator.